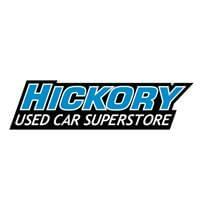 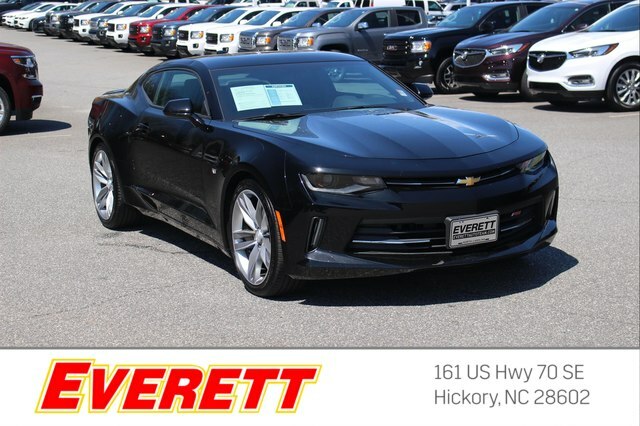 If you've been searching for just the right Performance Vehicle, well stop your search right here! 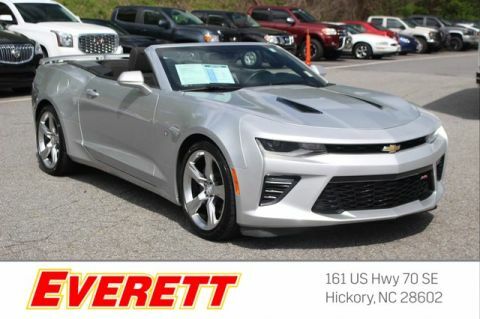 Chevrolet CERTIFIED. 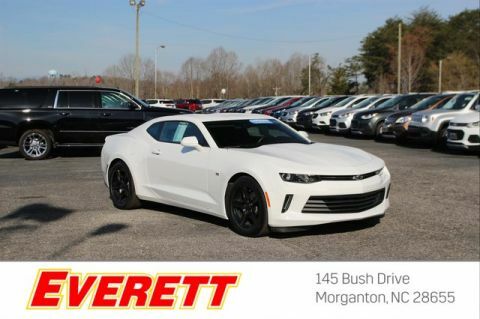 WEB SPECIAL** This gas-saving 1LT Coupe will get you where you need to go*** Stunning! 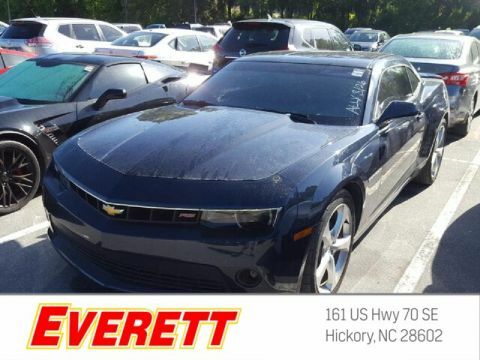 PRICE DROP* Optional equipment includes: RS Package, Engine: 3.6L V6 DI w/VVT, Power Sunroof, Front License Plate Bracket...Chevrolet Certified Pre-Owned means that you not only get the reassurance of a 12mo/12,000 mile Bumper-to-Bumper limited warranty and a 2 year/24,000 mile Standard CPO Maintenance Plan, but also up to a 6-Year/100,000-Mile Powertrain Limited Warranty, a 172-point inspection and reconditioning process, 24hr roadside assistance, and a complete vehicle history report.